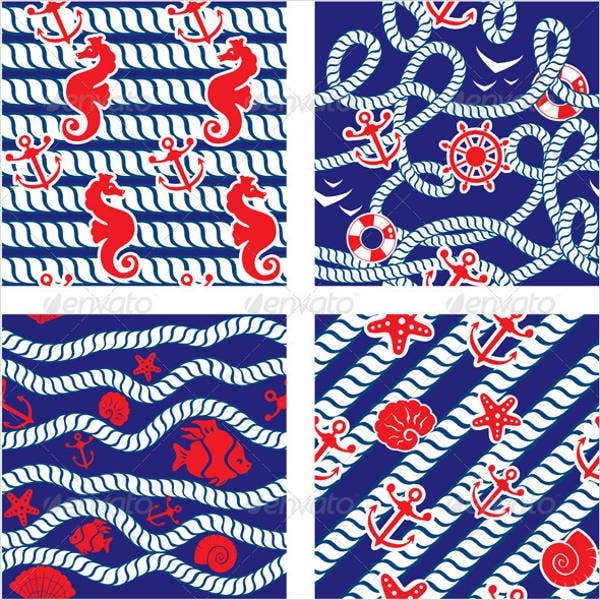 Nautical patterns are patterns that use subjects and materials related to the sea, voyages, and water. Nautical patterns can also have textures that can be incorporated to the materials used in the purposes of water travel. There are many ways that a nautical pattern may be used, depending on the characteristics of the nautical designs available in a particular pattern. 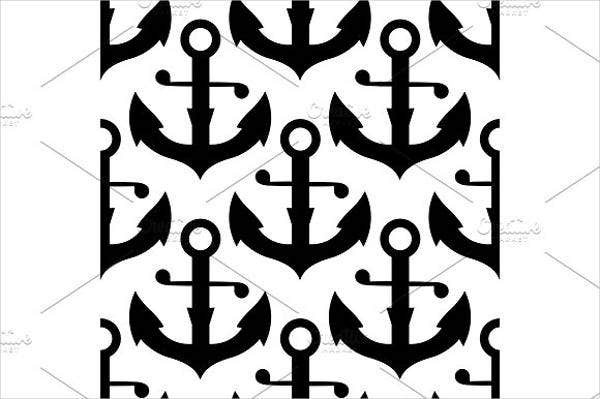 We can give you samples of different nautical patterns if you need additional design materials for the nautical-themed event that you will organize or for a document that you are currently working on. Also, we can give you other samples and templates of Hi-Qty Patterns, which you may use as additional references if ever you will be needing them for future projects or events. Since there are already digital printing services available for food processes nowadays, the cake and other food items that will be present in the event can make use of our patterns as its main design. It can focus on the ripples of the ocean or an entire background of the sea and the surrounding islands. Buntings can also make use of our design patterns. Nautical patterns which include the same colors or identical characters may be used together to create a more coherent look. The party invitation can also make use of nautical patterns that have sea animals like sea horses, fishes, and a lot more. 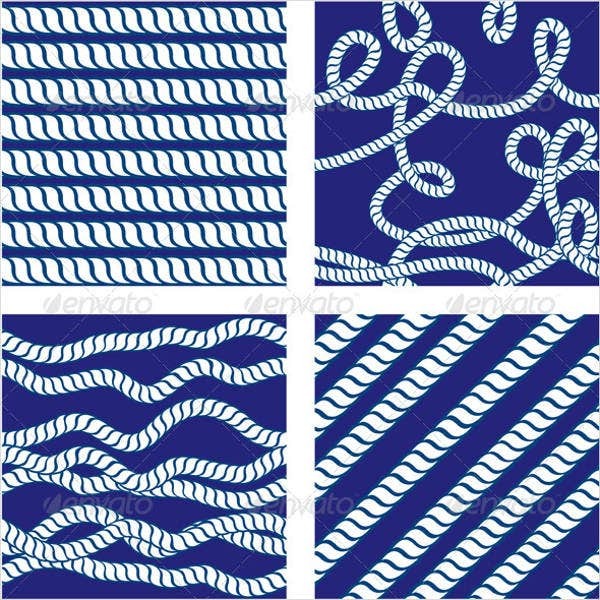 Materials in the event like food menu, place mats, and party hats can also use nautical patterns for them to be aligned with the theme of the event. Other than our nautical patterns, you may also be interested to download our samples and templates of different Photoshop Patterns. 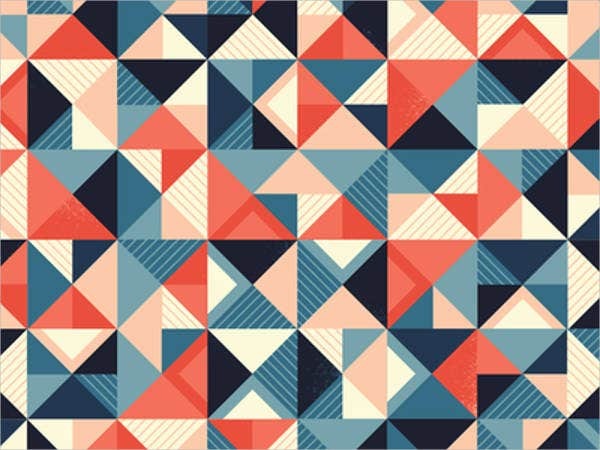 Geometric nautical patterns may be used as a subject for painting and different artworks. We can give you samples of different geometric nautical patterns where you can copy the lines and shapes that may want to incorporate in the design of your artwork. 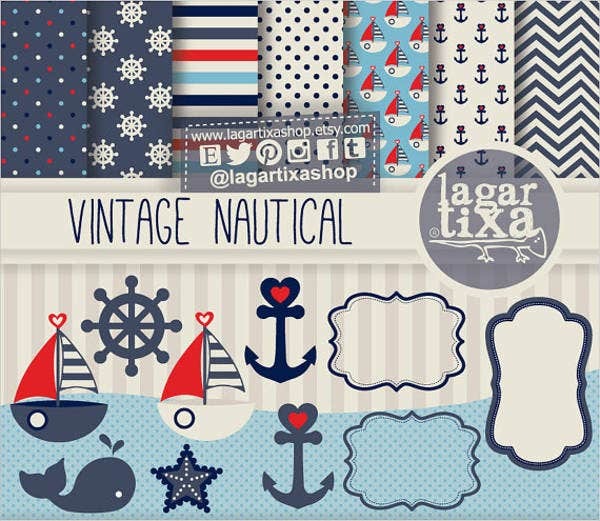 Vintage nautical patterns can be used as book covers, planner flyleaves, or even wallpapers for cellphones and other materials. 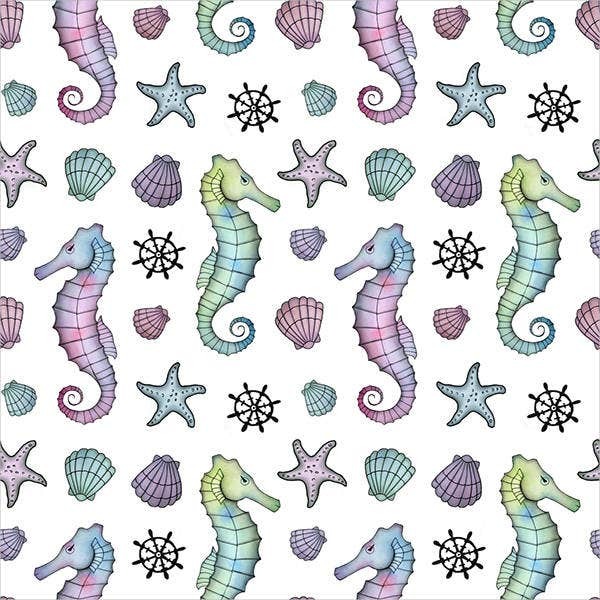 There are also seamless nautical patterns. 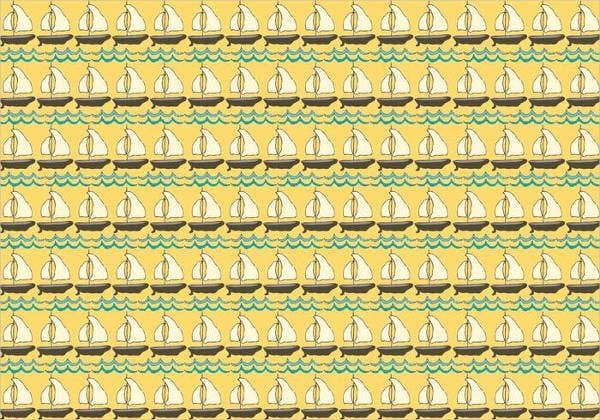 This kind of nautical pattern can be used as an inspiration for a room wallpaper or for a design of a particular space. 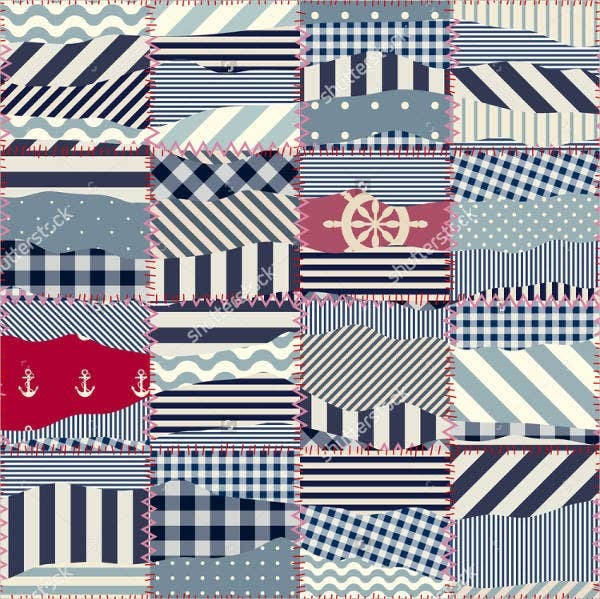 One of the most interesting nautical patterns are those that exist within the nautical patchwork pattern. Nautical patterns applied in this material can be used as a design for different items and can even be applied in garments used for clothes. 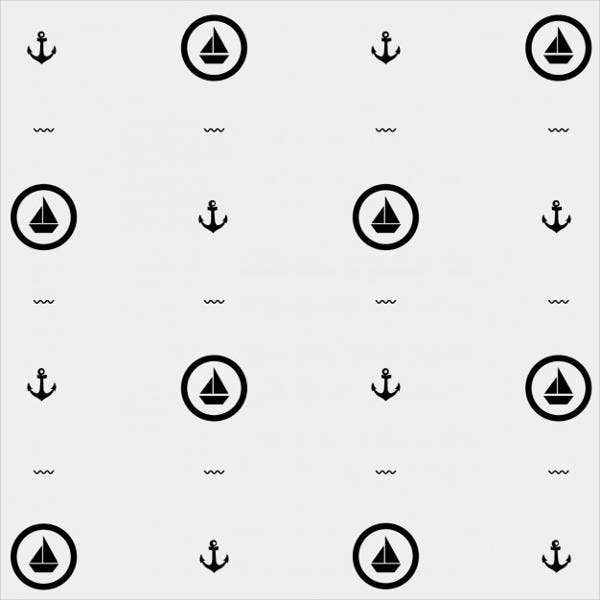 There are still a lot of usages that a nautical pattern may be applied. There are many ways that this kind of pattern can be used as a design material, depending on its effectiveness to provide more details that are related to the sea and its coherence to the items that are already present in the design before its application. 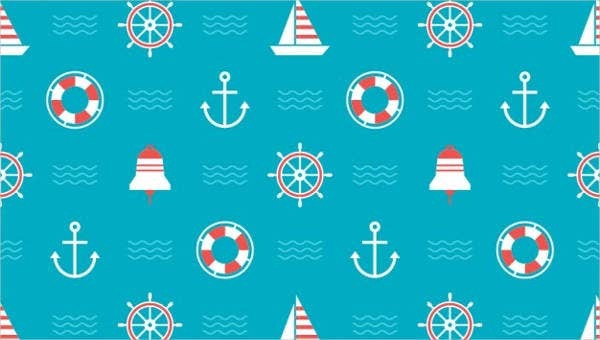 Aside from our nautical patterns, our samples and templates of Free Vector Patterns are also available for download.